SCVHistory.com | Placerita Canyon | Francisco Lopez Discovers Gold, As Told by His Grandnephew (1853-1939), from Latta 1976. As told by José Jesús López, his Grandnephew. From "Saga of Rancho El Tejon" by Frank F. Latta | Santa Cruz: Bear State Books 1976 | pg. 171. 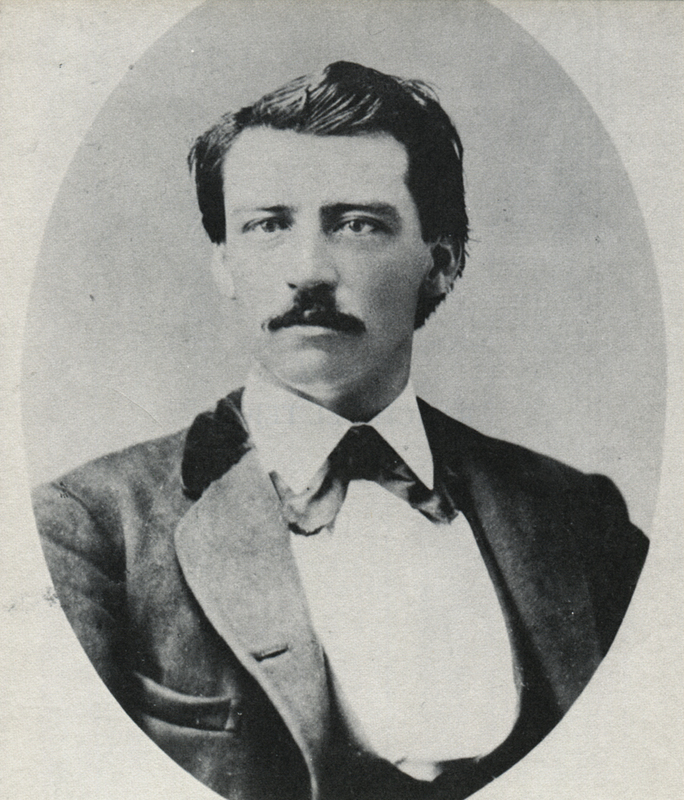 The man who first discovered the placer gold in Placerita Canyon was Francisco López, a brother of Pedro Lopez, my mother's father. He is not to be confused with Chico López, whose first name also was Francisco. This Francisco's nickname was Cusa. I knew him intimately, and have listened to him tell the stories handed down from his grandparents about their trip from Spain to Mexico, their stay in Mexico, of their trip to California, and of the early days here. Often I have heard Francisco tell about discovering the gold among the roots of the wild onions he dug in Placerita Canyon. Even in my time, the paisanos [peasants] used to gather and use the wild onions to flavor meat and frijoles. Francisco saw them growing and pulled some. He took them to the women folks at the ranch kitchen and, as I remember it, the gold was not discovered until the onions were being washed. Otherwise, the stories I have read about the discovery of the gold are about as I remember him to describe it.